Beautiful open plan with unexpected charm. There are tons of upgrade. 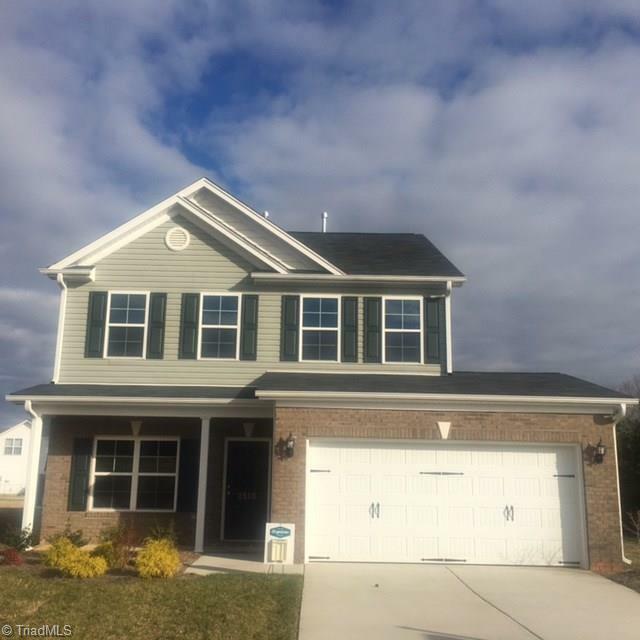 Hardwood floors, granite around the fireplace, bay window in den/office, luxury bath, stainless appliances, 10x12 patio, crown molding, optional windows, etc..